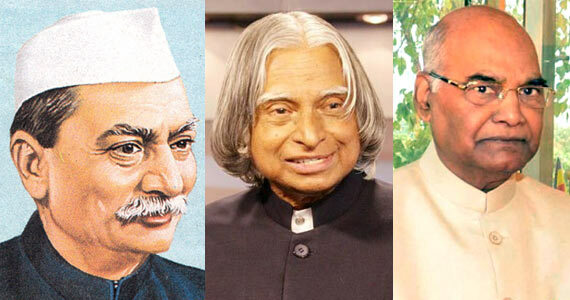 The President : There shall be a president of India (Article. 52), the executive power of the Union vested in him, exercised by him directly or through officials subordinate to him in accordance with the Constitution of India (Article. 53). Position : He is the constitutional head of parliamentary system of government. He represents the nation but does not rule it. The real power vests with the council of ministers. The president is the supreme commander of the armed forces. He is liable to act on the advice of ministers who are responsible to the legislature (parliament). Tenure : Elected for five years but is eligible for immediate re-election and can serve any number of terms. Power : He is the Chief Executive head of the Indian union and Supreme Commander of the armed forces.